This page is provided to help identify by address where a person’s poll location is located. 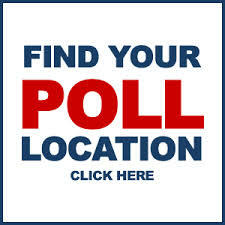 To find out where you should cast your vote, simply click the link below and enter your home address. If you have any questions contact the staff of the Newton County Circuit Clerks office. Office hours 8 am to 5 pm.